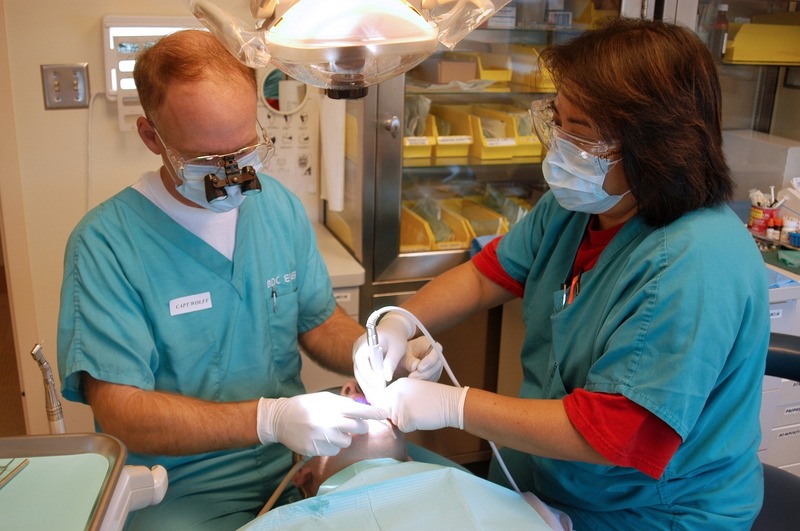 Dentistry is known to become one of the most costly areas of healthcare worldwide. Yet, oral diseases are largely non-communicable preventable chronic diseases. With the exception of oral cancer, tooth decay (dental caries) and gum disease (periodontal disease) are the two most common oral diseases that we manage at the dental practice. Despite advances in technology, we are still faced with the reality that dentists and oral health therapists cannot cure oral diseases. 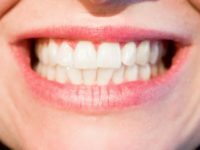 Many patients still continue to attend the dental practice for removal of teeth, often where the costs to replace teeth can be expensive. At Coburg Hill Oral Care, we know that taking a preventive approach to dentistry with timely and early treatment of oral diseases is not only important to promote oral health, it will save you significant costs in the longer term. 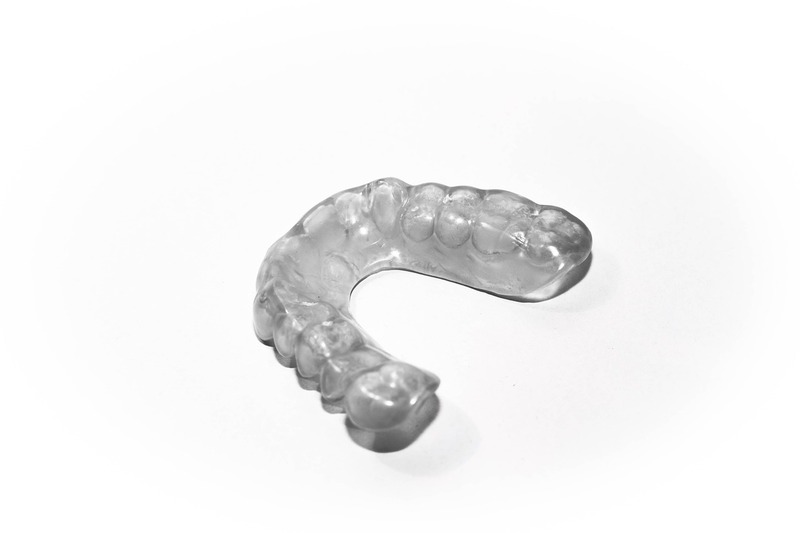 It can be expensive to repair and replace teeth because your dental care needs can be complex. Our dental team of dentists and oral health therapists can help you understand gum disease prevention and tooth decay prevention. Experience the philosophy of preventative dentistry. Contact us today at (03) 9041 5301 to arrange a consultation or discuss your options with one of our dentists or oral health therapists.